View Basket “Château du Bousquet 2014 Côtes de Bourg | Magnum” has been added to your basket. 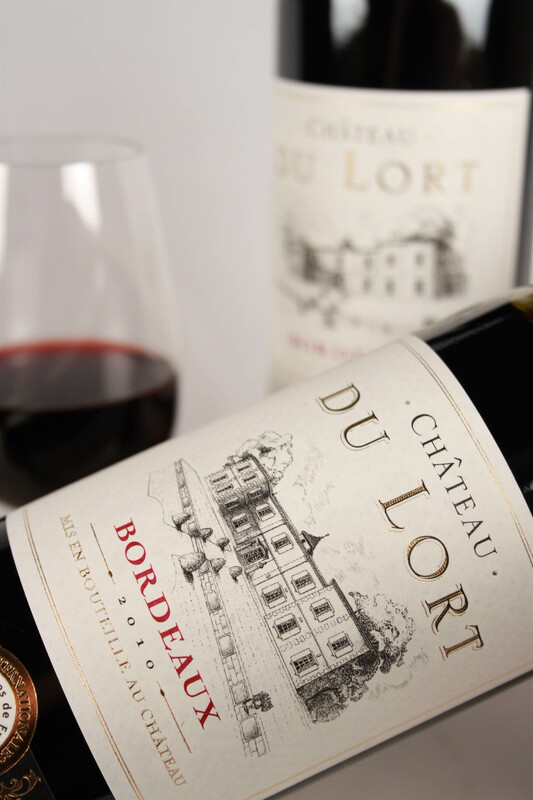 Where can you begin with a wine like Chateau du Lort? It’s a common saying in the wine industry these days that you just can’t find good value entry-level Bordeaux these days. Thankfully Chateau du Lort is a fantastic exception. 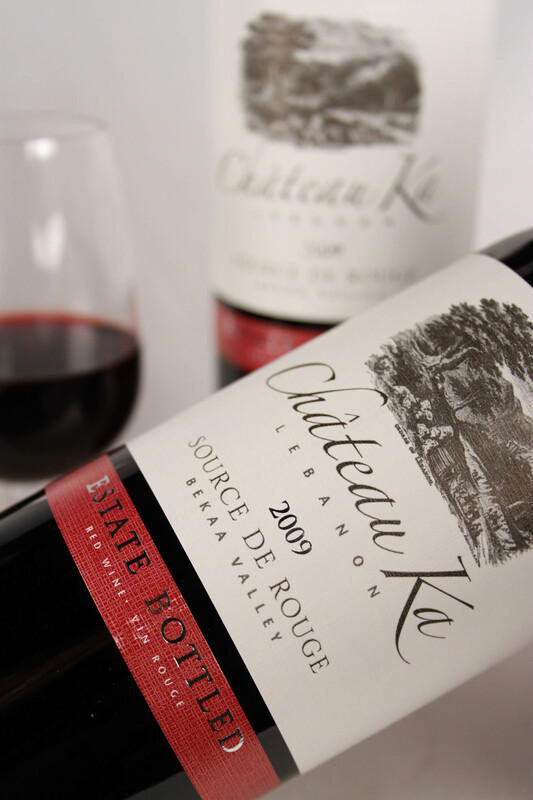 Owned by the Castel family it is one of many Bordeaux wine etates that the family are rejuvenating to ensure their potential is met in the modern and competitive world of wine. Stéphane Déjean, the Maître de Chais at Chateau du Lort is determined to take his wines to the top and the serious and refined wines which are being made there show a clear direction for the estate. Thanks to the investment by the Castel family, Chateau du Lort’s winery is now the envy of many modern winemakers. The winery has undergone a complete modernisation, including the installation of state-of-the-art equipment and technology. The barrel cellar houses 200 barrels of the finest oak which allows the wine to reach its full, potential in the best possible conditions. It’s rare to find such an extensive use of expensive oak barrels in wines of this price. The property itself is around 50 hectares of grounds, 21 of these are planted to Merlot, Cabernet Sauvignon, and Cabernet Franc vines. Several soil types co-exist side by side: clay, limestone, sand and gravel all contribute to the complexity of the Chateau du Lort wines.The vineyards are planted to a density of 5,000 vines per hectare. This means that they can attain their perfect ripeness during the Bordeaux summer. 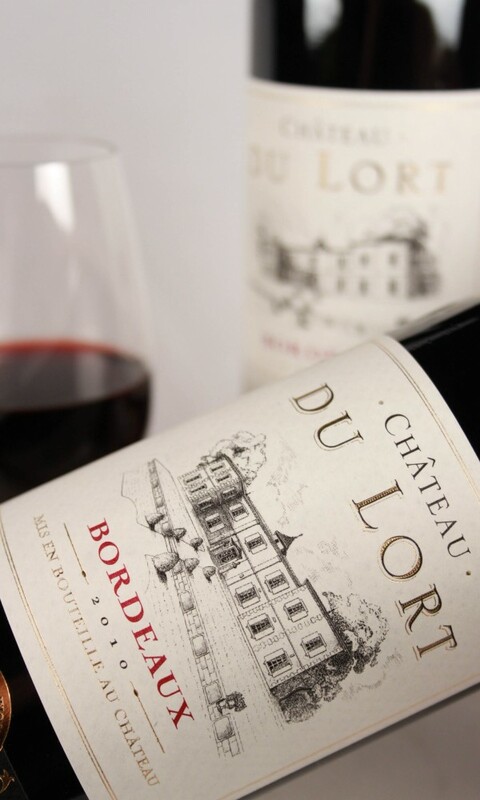 Chateau Lort is a combination of three grape varieties, 65% Merlot, 26% Cabernet Sauvignon and 9% Cabernet Franc. You’ll notice the fine oaky flavours of cocoa, coffee and vanilla straight away along with cooked strawberries and some cassis. The fine, silky tannin structure wraps this wine up perfectly and makes it an ideal accompaniment to fine charcuterie, roasted poultry, veal, a good cut of beef or mature cheeses.